A baby with colic is one who is healthy and gaining weight, but cries for more than three hours a day for no discernible reason. Don’t blame confinement nanny for not able to take care of baby if this happen. There is not yet a complete understanding of colic, despite the fact that a tremendous amount of research has been done on the subject. When you are a parent of a baby with colic, you realize what an important issue this to you and your baby. Surprisingly, twenty to thirty percent of infants suffer from colic. Colic usually peaks at six weeks and then ends when a baby is between four and six months. In a study of 100 colicy babies, colic disappeared in 50 percent of the babies by three months and 90 percent of the babies at six months of age. If your baby has signs or symptoms of colic, then see your pediatrician. 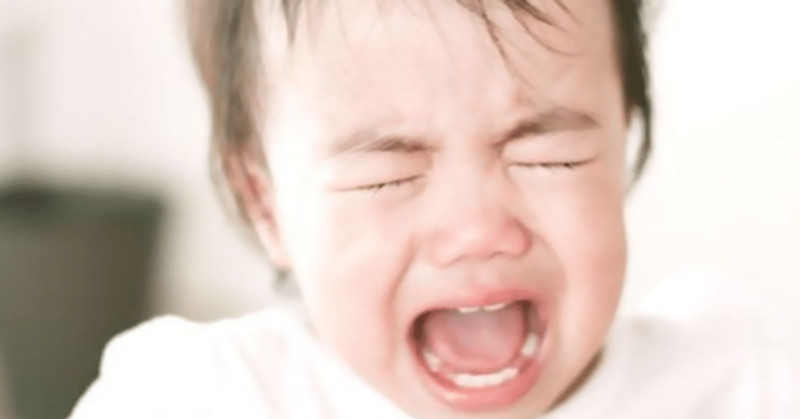 Colicky babies usually have their crying spells at the same time everyday, typically in the evening. Many babies with colic draw their legs up toward their bellies and clench their fists during a colic episode. Until recently, most pediatricians believe that many instances of colic have a medical cause or can be reduced through specific techniques or medications. Based on experience and research, confinement nanny recommend parents to first switch to a soy formula for a week if you are bottle feeding. A study show that adding lactase to formula or pumped breast milk greatly helps in about twenty-six percent of colic cases. If you are breastfeeding, then reduce as much as possible the consumption of milk, chocolate, onions, and cruciferous vegetables. Studies show a strong link between previous week’s consumption of these foods and colic. Confinement nanny or parents can also try one week substituting Neocate, an amino acid infant formula without lactose or cow proteins. After one week the mothers returned to breast feeding while strictly avoiding milk and dairy products. It is recommended treatment with probiotics to help maintain the balance of “good” bacteria in the digestive tract and soothe the colic. Talk to your doctor before administering any medications or change in formulas. Some breastfed babies cry a great deal because they aren’t getting enough to eat. Confinement nanny suggest parents to test this by providing a supplemental bottle of pumped breast milk or formula after your baby nurses to see if this reduces or eliminates his crying. If you are bottle-feeding, do look for bottles that help by reducing air intake while feeding. By trial and error, the confinement nanny found activities that helped to soothe colicky baby. First, try swaddling your baby. This was helpful at first but probably stopped working once your baby reached about seven weeks old. Second, lay your baby on his stomach or hold him with his stomach positioned against yours. Holding your baby in this position will be particularly helpful after meals. Third, white noise such as running a vacuum or fan or soothing music is often helpful. Many parents and confinement nannies report relief when using a baby swing or other rocking motion. Combining these techniques may do the trick for your little ones. Much of the recent literature on colic supports the belief that many cases of colic are actually undiagnosed and untreated cases of reflux. With your pediatrician’s assistance, parents can determine if reflux may be the cause. Reflux can be accurately diagnosed and is typically treated with prescription medication. If you are looking for Malaysian confinement lady, we can recommend and help with the application for her confinement nanny work permit. More info is available at our website. My little one had severe colic and was driving us nuts with lots of crying day and night. We tried Zantac, gripe water, colic drops etc but nothing changed then our Pedi suggested an herbal tea called Babies magic tea which was the lifesaver for our baby.